Paranormal Stakeout with Larry Lawson is a program dedicated to the future of paranormal investigation and research. As a career law enforcement officer and law enforcement educator, host Larry Lawson focuses on the use of tried and true law enforcement investigative techniques in conducting paranormal investigations. Despite his training, he also an keeps open mind to discussions on topics that deal with evidence that are not quite as physical in nature. 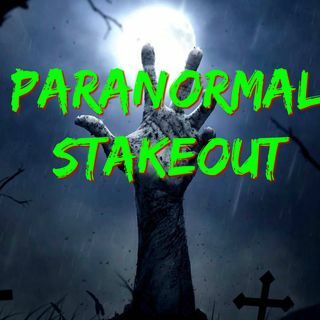 Paranormal Stakeout guests are ... See More professionals in the field, conducting the investigations and research needed to further the cause of paranormal study. Larry advocates an agenda of standardization of structure and training in the field paranormal investigation and research for the purpose of one day being able to produce the evidence needed to convince a jury of the existence of the paranormal. 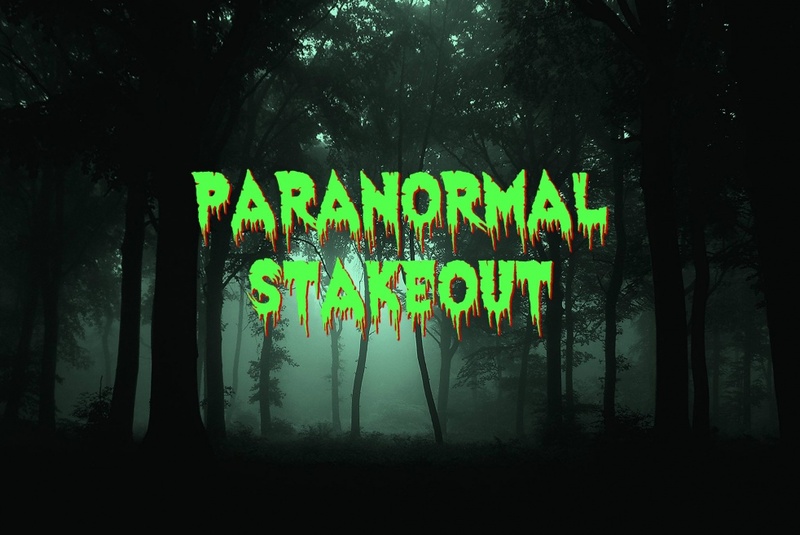 Whether it is ghosts, UFO’s or cryptids, No topic is too dangerous on “Paranormal Stakeout”!